Learn how to paint relaxing landscapes, exciting seascapes and portraits with personality whatever you want to paint, William Newton can show you how. 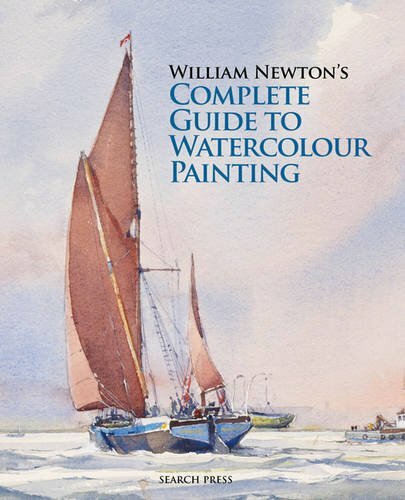 Starting from first principles, this complete guide demonstrates the breadth and depth of William's watercolour painting expertise. In addition to beautiful detailed projects covering architecture, still life and other classic scenes, this book contains sections on colour and tone, the materials you will need, vital watercolour painting techniques as well as vital information on perspective and drawing; all explained and illustrated for ease of use. William Newton is a full-time professional artist. He is also the author of several art books, including "Art""Handbook: Painting with Watercolours "and "Painting with Watercolours."